Blogvember #1: Sorry, Blogtober. – This Square Peg. November 1, 2016 Categories Autumn, Inspiration, Life, Words, Writingblogger, blogging, Blogtober, Blogvember, fall, writingLeave a Comment on Blogvember #1: Sorry, Blogtober. If you remember, I participated in Blogtober both in 2014 and in 2015. 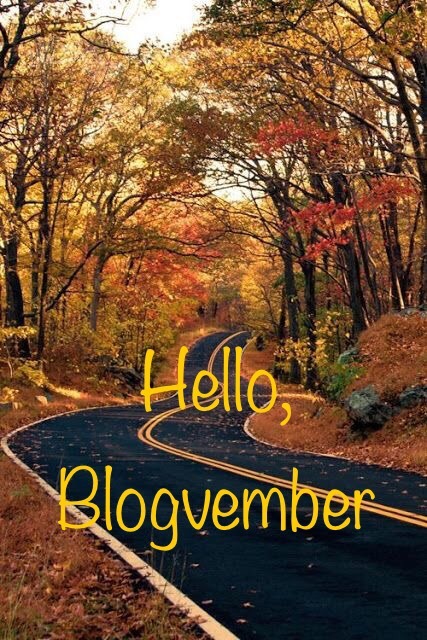 But since October kinda got away from me as far daily blogging, we’ll try for this month. Blogging daily during my favorite month would have been a treat. But life happens. And honestly, the absence of a traditional autumn happened. By now, you know that I left the East Coast for Texas. And though several locals here have assured me that it gets chilly around this time of year (as 84 balmy degrees currently makes itself home in the atmosphere), there still won’t be the crispness and beauty and orange that encompasses the electricity I feel when autumn comes. Without that personal, seasonal, visual excitement to accompany this year’s Blogtober, it fell by the wayside for me. But we always say onwards and upwards, around here, don’t we? Burnished leaves and orange moons or no, here comes Project Blogvember: 30 days of posts from yours truly. Will you join me? Previous Post This Square Peg: Redux. Next Post Blogvember #2: Deliverance.